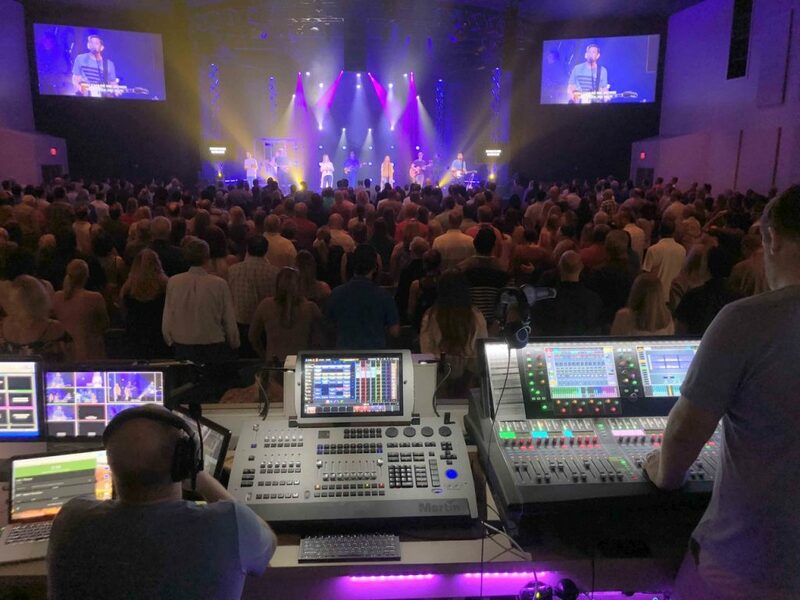 Located in Melborne, Florida, Church at Viera holds four modern worship services in two different venues each week using Allen & Heath dLive, GLD and SQ Series mixers for FOH and streaming broadcast and a ME-1 Personal Mixing System for monitoring. Production Director Eli Higginbotham, alongside Technical Director Brock West, leads Church at Viera’s production team. 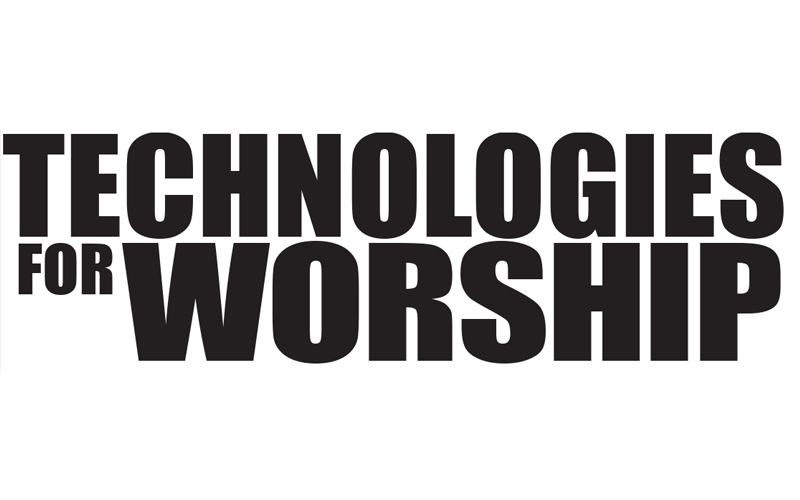 “We had an older digital mixer with reliability issues,” Brock said. “So, when I came on board, I looked for a replacement. 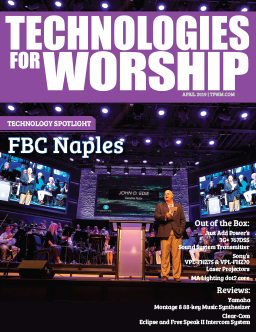 We considered several brands but there wasn’t another console in the same class and price range as the dLive.” The church has standardized on Allen & Heath digital mixers for FOH, broadcast and their Youth Center. “The architecture is very similar so it’s easy to train a volunteer to mix in one space and then move them to another,” said Eli. 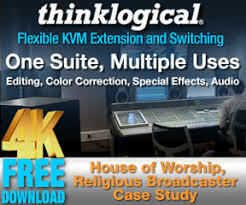 Church at Viera’s dLive includes an S7000 Surface and DM64 MixRack both located at FOH. Two DX168 Expanders accept sources on stage. Wireless mic receivers, audio from video and Ableton Live tracks connect to the DM64 at FOH. 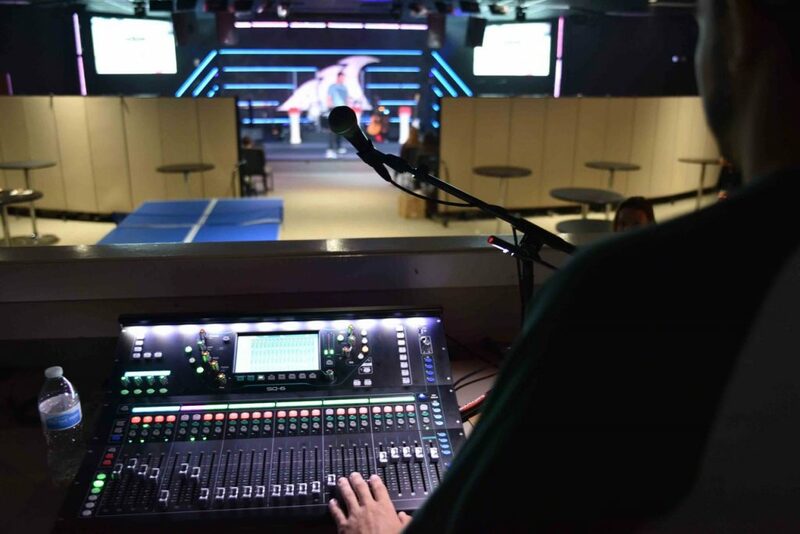 An SQ-6 Digital Mixer serves the church’s Youth Center supplemented by an AR2412 AudioRack. 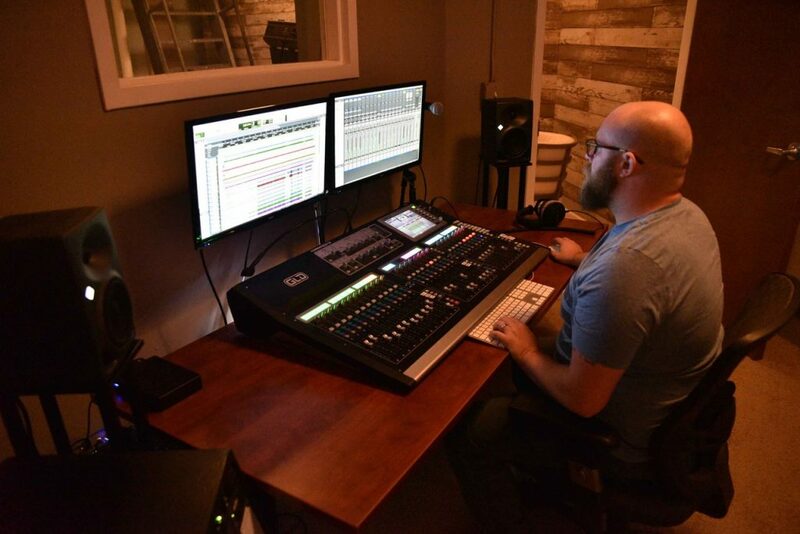 A GLD-112 Digital Mixer mixes streaming broadcast for the church’s website. Dante cards in each mixer implement audio networking throughout the church’s systems.